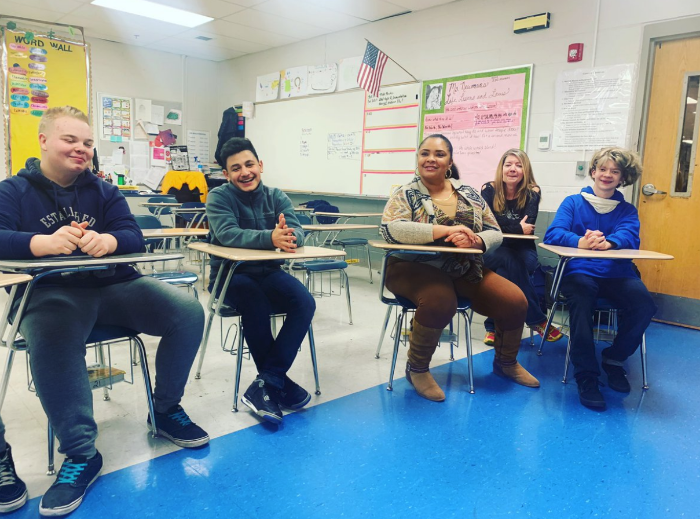 For the students at La Vergne High School, the “friend” that helps others get by is usually Azie Robinson. 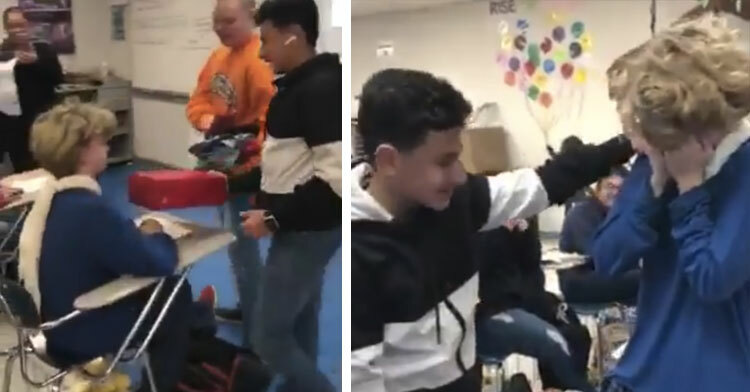 Recently, though, the typically positive student hit a rough patch of his own, so kids in his class decided to do something to help him out. 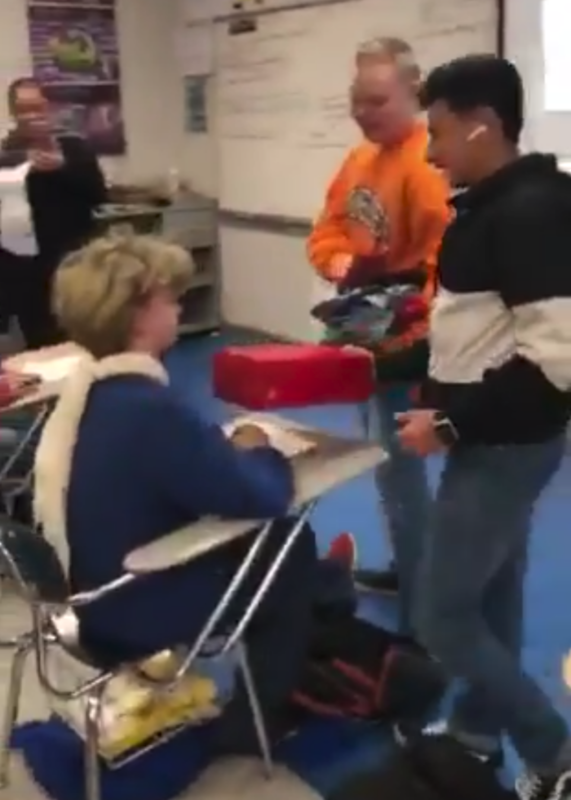 In a video shared by a fellow student, fellow-freshman Kerolos Girgis and another young man enter a classroom and walk up to Azie to present him with a gift. Confused, he asks what the gift is for and the boys explain that since Azie is always helping other students in the classroom they thought it was time someone helped him out. Azie is surprised and excited as he opens the (very well wrapped) gift. When he finally unwraps the present, he finds a brand new pair of Nike shoes. Before he even says a word, Azie is overcome with emotion. The rest of the students in the class, and the teacher, quickly follow suit and soon everyone is a bit misty-eyed. Kerolos had purchased the new shoes with his own money after learning that Azie was going through a tough emotional time. 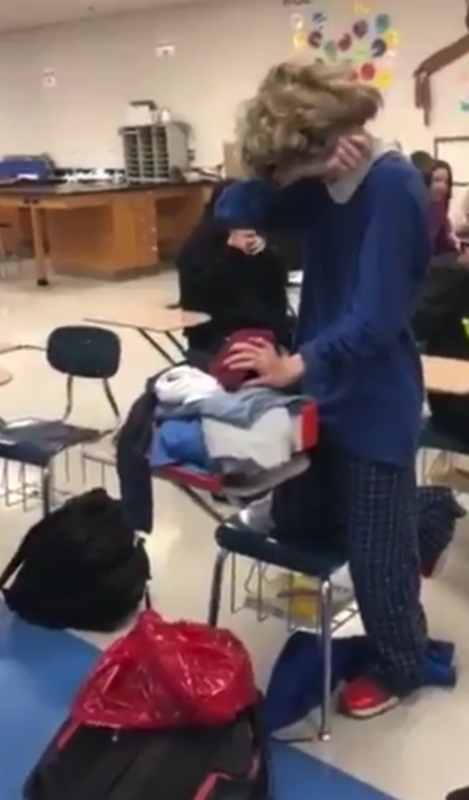 In addition to the shoes, another student gives Azie a stack of new clothes as a way to show the boy support. 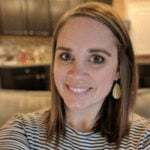 The video of the sweet gifts quickly went viral with more than 358,000 views and 5,700+ shares. 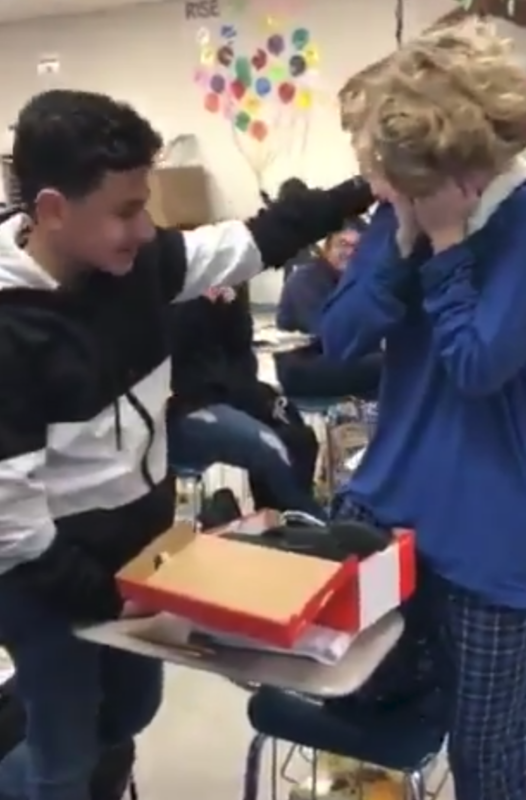 The class never meant for the video to gain so much attention, they simply wanted to spread the love and show support to their fellow student in need. Watch the heartwarming video of the surprise below & don’t forget to share the story with your friends!